Minimum Driver age is 25 on all cars. Hire from 1 day to 12 months. Drivers must have held a licence for 5 years and have no more than 6 points. We own our entire fleet and are not agents or brokers. Pictures shown below are the actual car you will be hiring. All prices are fully inclusive of VAT and insurance. Fully comprehensive insurance is included with all Aston Martin Vantage Coupe hires and short term leases, we do not allow you to self insure. Our Bentley GT hire car is a coupe worthy of the GT name. Inspired by the grace and power of Bentley's thoroughbred bloodline, the Bentley Continental GT Coupe rental car we own and offer for rent in London and the UK combines phenomenal power, class-leading performance and contemporary design with hand craftsmanship in true Crewe tradition. Full of the latest tech and comforts, this Bentley GT hire package gives you the balance of comfort and accessibility along with the raw power of a great supercar. 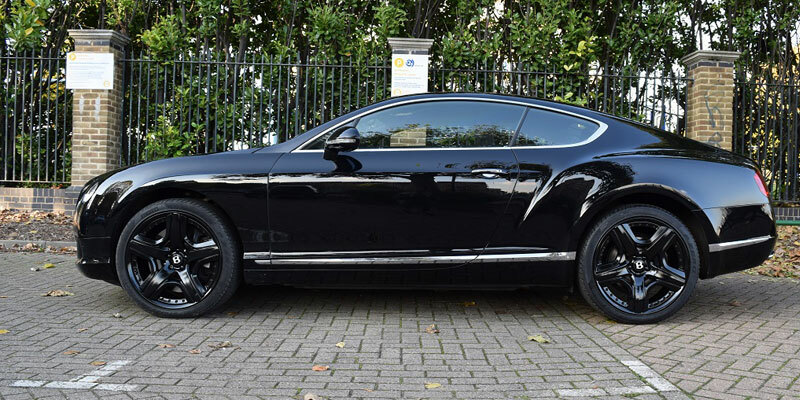 In jet black, with jet black wheels, our Bentley Continental GT hire car has the outward appearance of menace ensuring bystanders watch at a respectful distance. 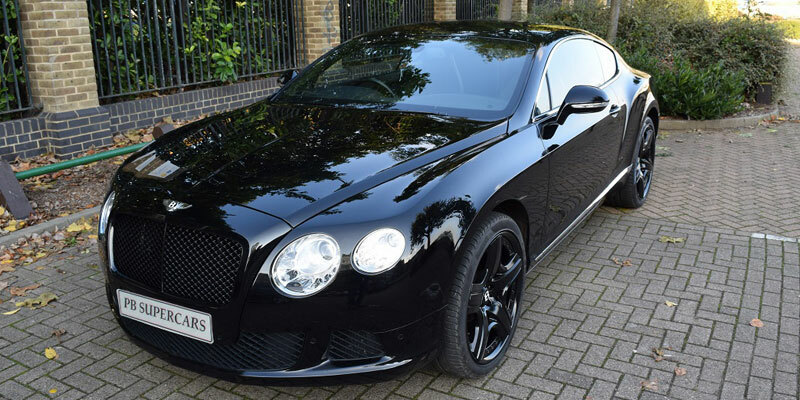 This Bentley GT hire car is a stunning car to look at and drive, and is sure to impress. The Bentley GT hire car we own has a 6.0 litre , 552 bhp monster of an engine that will propel you to 0-60 in just 4.7 seconds and go o to 197 mph, all of which is done is total comfort and class. Motoring around the Essex and Kent countryside has never been so easy. 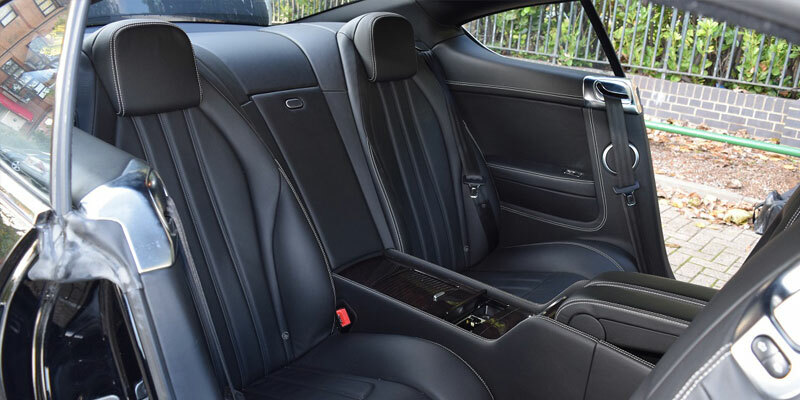 This Bentley Continental GT rental car we own has plenty of space in the boot for 4 suitcases or a couple of set golf clubs and easily seats 4 adults. In fact other than the Rolls Royce Wraith it’s the largest car we have on the fleet. 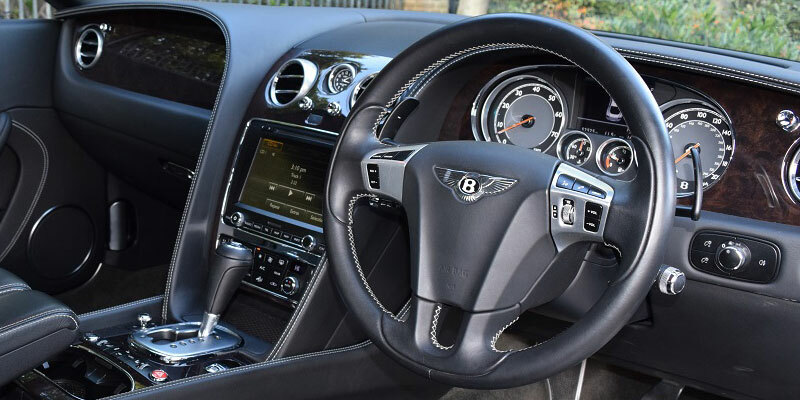 The Bentley GT hire car we offer comes with full leather, sat nav so you will never get lost on the tricky London or UK roads, heated seats, massage seats, Bluetooth, cruise control, reversing cameras, parking sensors, electric memory seats, keyless entry and start. Hire our Bentley Continental GT or view our other Supercar Hire vehicles to choose your favourite supercar for whatever the occasion, we are specialists in Aston Martin Hire, Audi Hire, Bentley Hire, Ferrari Hire, Jaguar Hire, Lamborghini Hire, Maserati Hire, McLaren Hire, Mercedes Hire, Porsche Hire, and Rolls Royce Hire and will always be able to offer you the highest level of service throughout London and the UK. Our Bentley Continental GT hire options are very flexible. We are able to offer for hire our Bentley Continental GT for just 24 hours if you require it for your weekday wedding car hire solution, or perhaps you may enjoy hiring it for a few days either side of the event, whether it be a 4 day mid-week hire or 4 day weekend rental so you can really get a true supercar experience. 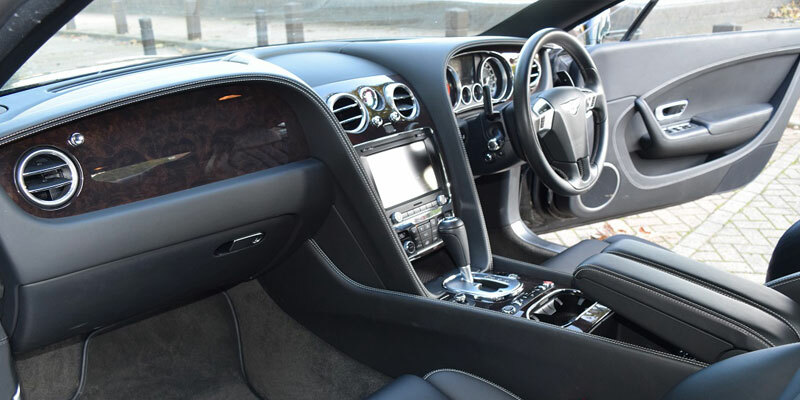 We also have some great deals and prices on a weeks' Bentley Continental GT hire, or perhaps you have recently sold your own supercar and need to hire our Bentley Continental GT rental car for a period while you wait for your new supercar to be delivered. We have also recently seen a trend for exotic car hire to be utilised for prom car hire. Whatever your reason for hiring, PB Supercar Hire has the supercar for you. 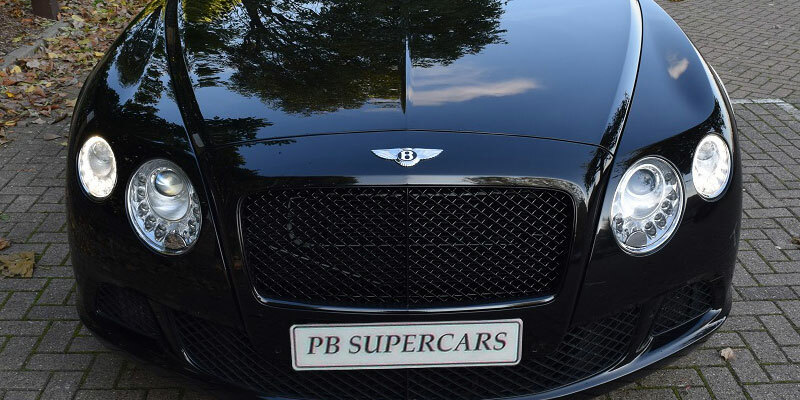 Most of the business we do at PB Supercar Hire with our Bentley Continental GT hire car is with short term rentals ranging from 1-7 days usually for use as a wedding car, which is great for a one off hire experience. 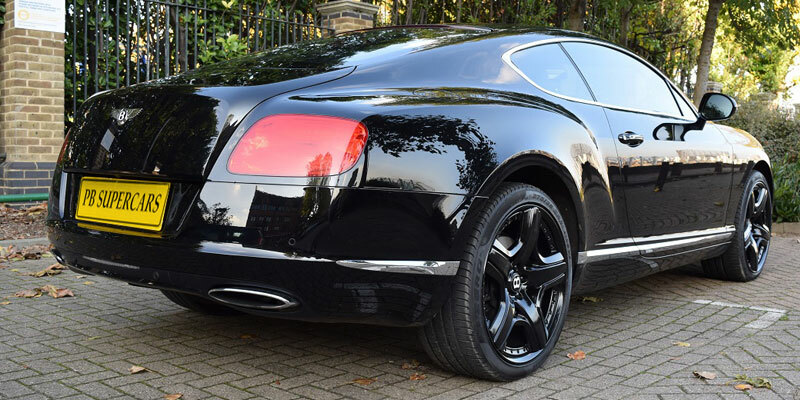 However recently we have seen an increasing amount of enquiries for long term supercar hire and short term supercar lease options ranging from 2 weeks to 12 months on our Bentley Continental GT hire car. PB Supercar Hire offer great long term supercar hire deals and short term leases on our prestige car hire solutions. If you are looking for this type of sports car hire you will usually be accustomed to the pitfalls and problems with ownership, especially in London. 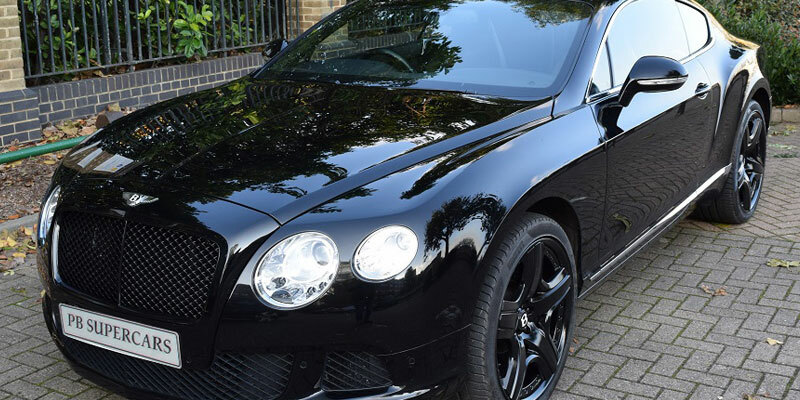 By hiring our Bentley Continental GT rental car for a longer period you will relieve yourself of the burdens of maintenance, insurance, tax, mot, tyres, finance costs and the all important depreciation. Just because you can afford a Bentley Continental GT it does not mean you have the money to lose thousands when it comes time to sell. 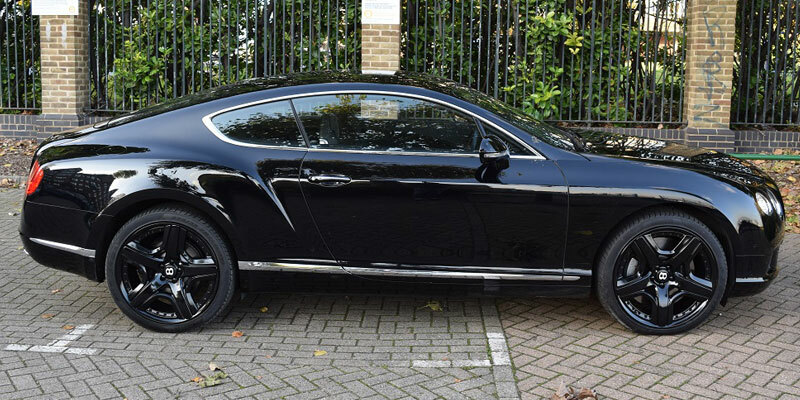 We have carefully worked out that hiring our Bentley Continental GT rental car for a period of up to 12 months will work out financially better than buying one for the same period. If however you intend to keep the supercar longer than 12 months it is better sense to buy or lease one on a traditional 36 month deal. Our supercar hire prices are guaranteed to be the cheapest in the UK, and we even offer a supercar hire club membership scheme to a regular customers. Quite often when you buy a Bentley Continental GT it sits in your garage unused for days or weeks at a time, costing money and depreciating. 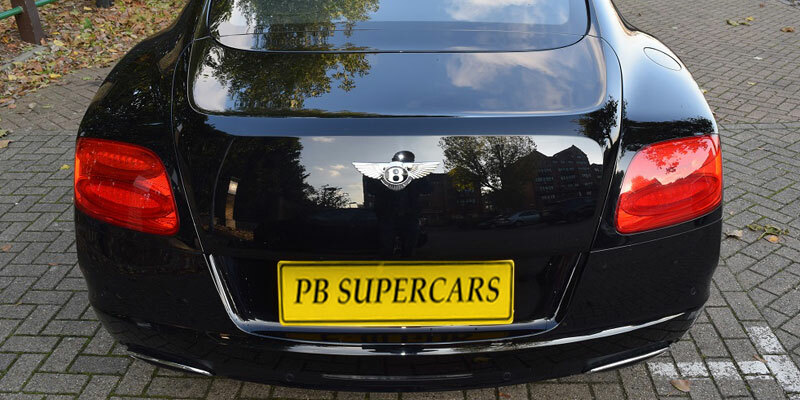 PB Supercar Hire has seen a large rise in this type of luxury car hire customer over the past few years, which have now chosen to sell their own supercar and regularly choose our Bentley Continental GT hire options as and when they need a car often for a few weeks at a time. If however you simply require a car as a spur of the moment idea we have some great last minute supercar hire offers available.